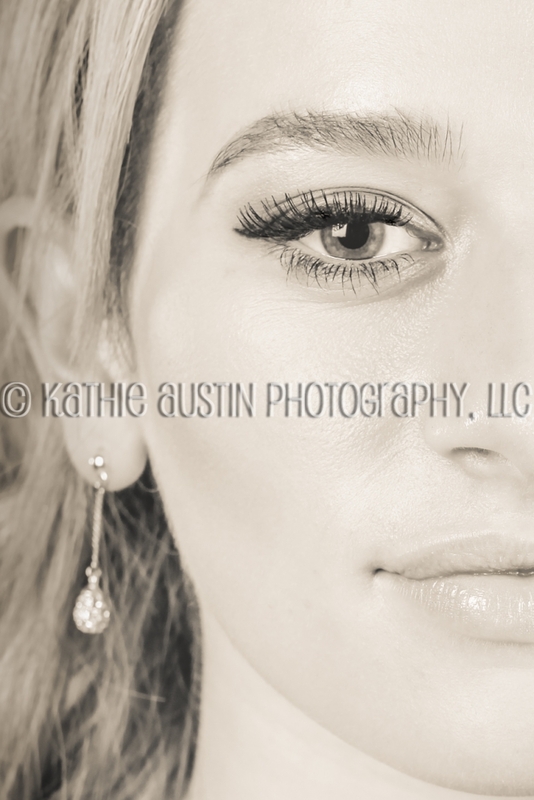 Kathie Austin Photography event photographer serving Warwick, NY area. Non-traditional prom pics by Kathie Austin Photography, LLC. 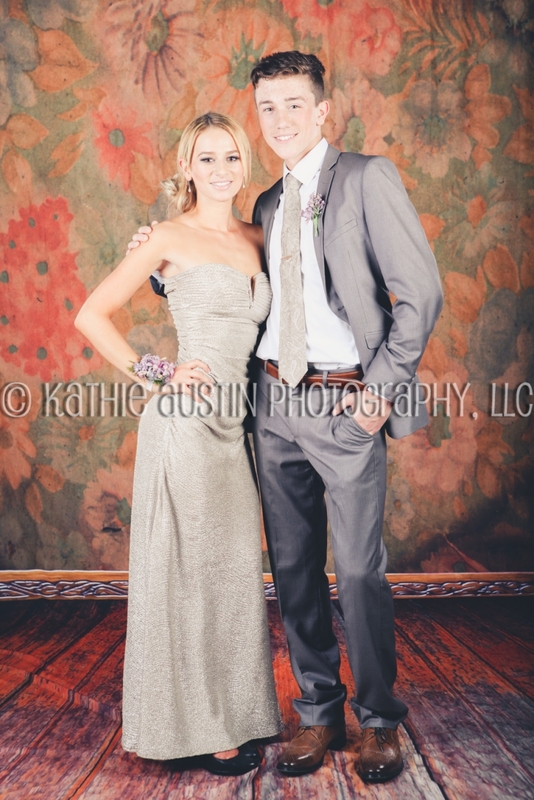 If you are a prom parent, please email me at info@KathieAustinPhotography and I will forward the gallery link to you. Please include your child’s name in the email. Meanwhile, here are some of my favs.